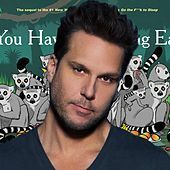 Dane Cook's career switched into high gear when the comedian moved from his hometown of Boston to Los Angeles in the mid-1990s. 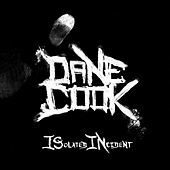 Cook has made a number of guest appearances on sitcoms such as Suddenly Susan and Maybe This Time as well as numerous appearances on The Late Show With David Letterman, The Tonight Show With Jay Leno and The Late Late Show With Craig Kilborn. 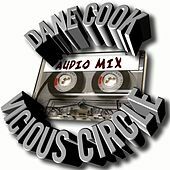 Cook's association with the Crank Yankers series led to a number of appearances on The Man Show and Jimmy Kimmel Live, as well as Last Call With Carson Daly. In 2003, the comedian was tapped to play Officer Fraioli in the wildly popular Farrelly Brothers movie Stuck On You. 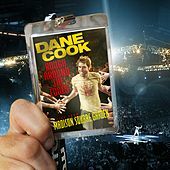 When you're hot, you're hot, and to prove the point, Comedy Central reissued Cook's live stand-up CD, Harmful If Swallowed, that same year. 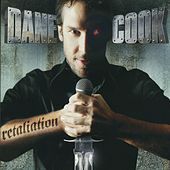 In 2005, Cook released his sophomore album, Retaliation. 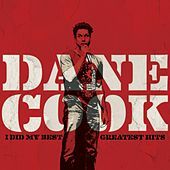 Not only was the album hailed by the critics, but it was a huge hit with the general public, who bought enough copies to send the funnyman laughing all the way to the bank. 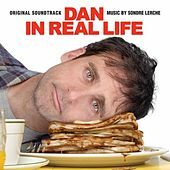 With a debut at No. 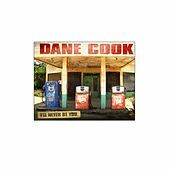 4 on Billboard's pop chart, Dane Cook proved he was a bankable name. Offers to host Saturday Night Live came in, as well as movie roles and a deal with HBO. 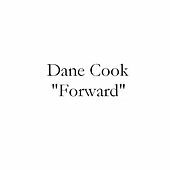 In 2006, Cook was named one of Time magazine's the Time 100: The People Who Shape Our World list, putting the comedian in the same company as Bill and Melinda Gates, Bono and Katie Couric.